- The Inhuman Condition. Looking for difference after Levinas and Heidegger (Coll. 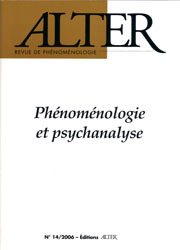 “Phaenomenologica”, vol. 175, Kluwer Academic Publishers, Dordrecht, Boston, London, 2004, 299 pages) de Rudi Visker, par François D. Sebbah.